Let’s face it, weddings cause waste. From plastic cups and wedding décor to vehicle exhaust emissions and left-over food. 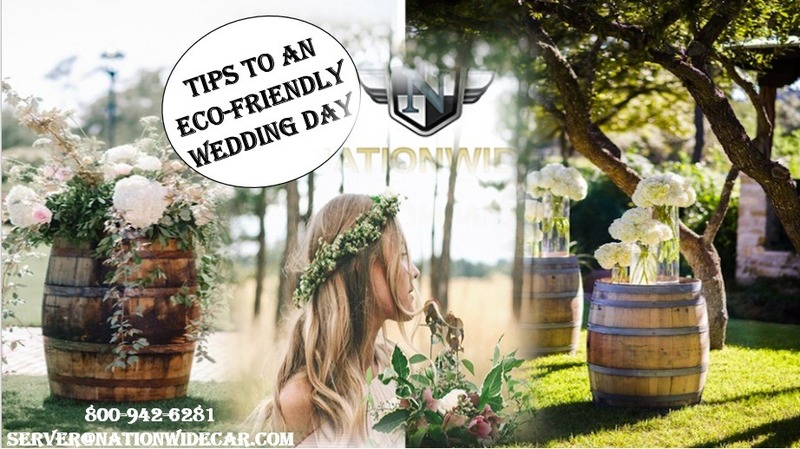 Your big day, as beautiful as it will be already, can be even more beautiful and earth friendly by recycling. 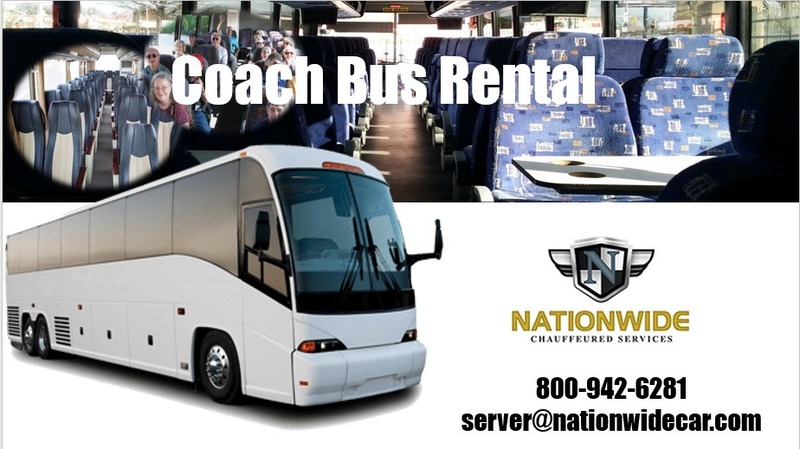 Whether you grab a Coach Bus Rental or Charter Buses for Rent for carpooling, or aim to reuse items, we’re here to share why you should consider it and provide resources to help. Did you know that for every million cell phones that are recycled 35,000 pounds of copper and 772 pounds of silver can be recovered? As well as gold and palladium that we mine the earth for every day. So recycling does more than reduces waste that harms our atmosphere and environment. It also keeps earth in its natural state, instead of being dug up for more precious and limited minerals and elements. 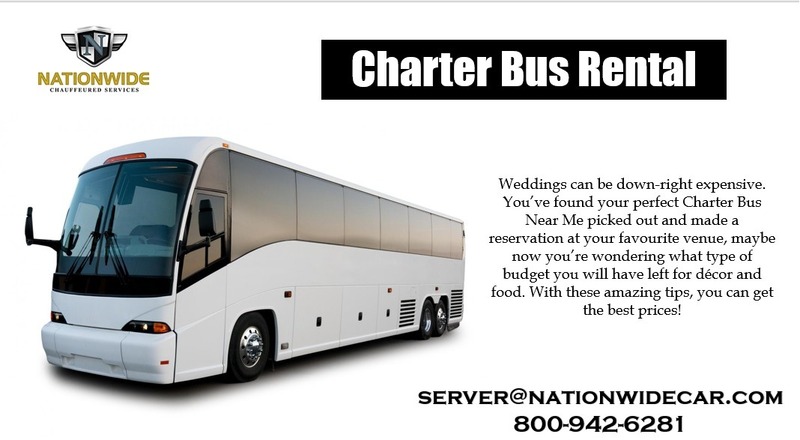 Charter Bus Rental for wedding transportation for your guests. This can possibly take hundreds of cars off of the road, depending on how many guests you have of course. 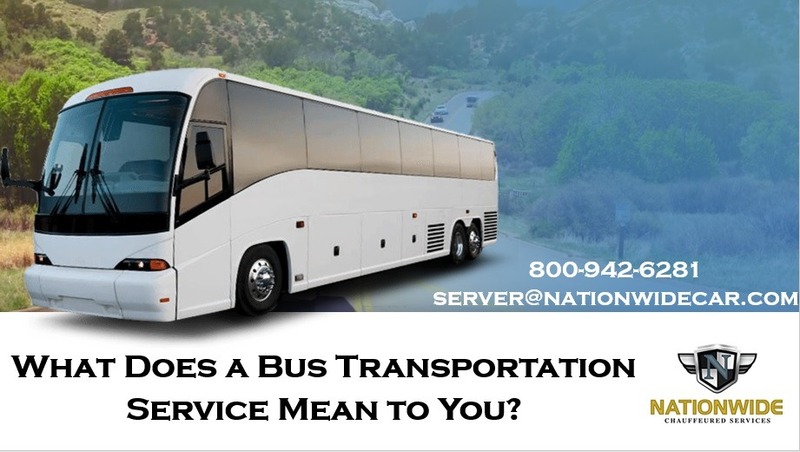 Bus Transportation Service is created to save gas. And reduce emission for cleaner air and healthier o-zone. It is said that for every car that is removed from the road on the average drive to work. It is equivalent planting 1000 trees. 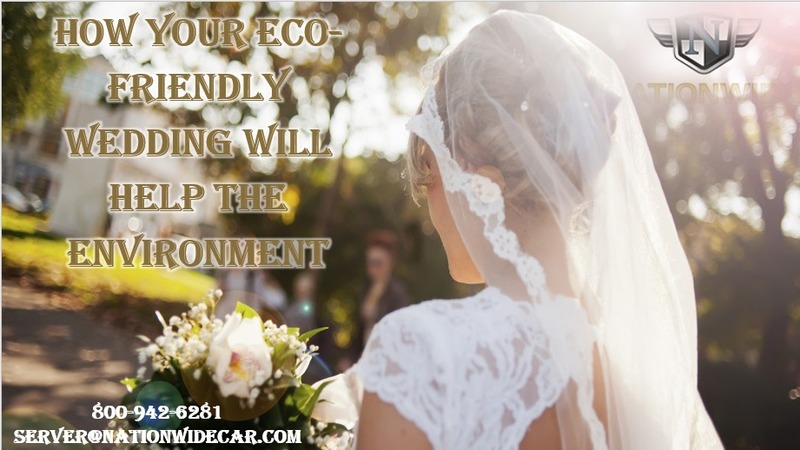 You can not only have an eco-friendly wedding. But happy guests that will have a free and delicious lunch for the next day! Give glass or aluminum water bottles for wedding party favors. This gift will promote the reduction of waste derived from plastic water bottles. Clean up after the wedding with white vinegar, castor oil soap, or baking soda. Rent recycling bins for plastic and paper at your wedding.